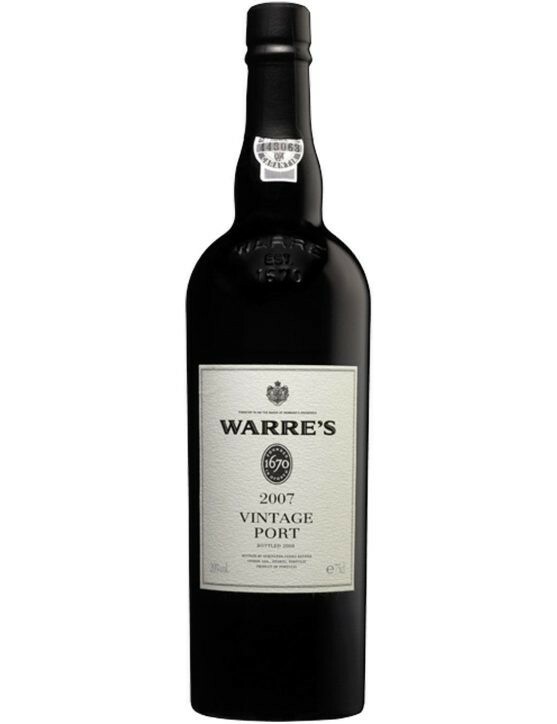 View cart “Warre’s Vintage Double Magnum 2007” has been added to your cart. Graham’s LBV (Late Bottled Vintage) 2008 Port presents an irresistible aroma which features wild red fruit. 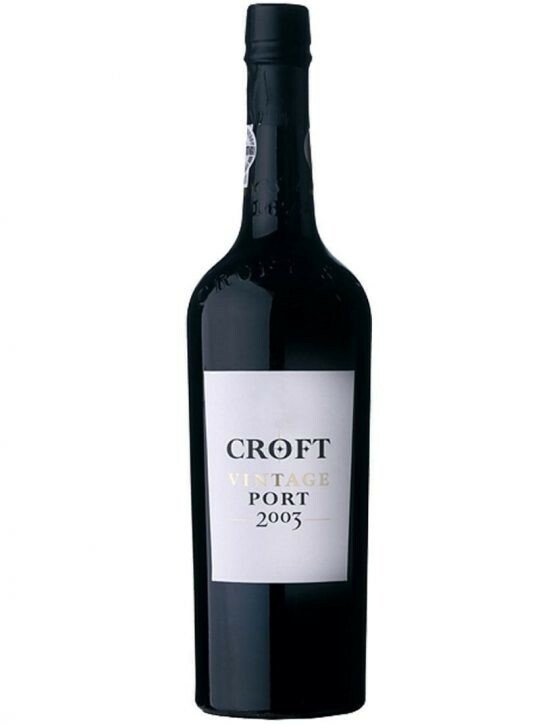 Possesses a complex aroma and velvety palate, where berries rule, such as blackberry and blueberry, combined with strong tannins. 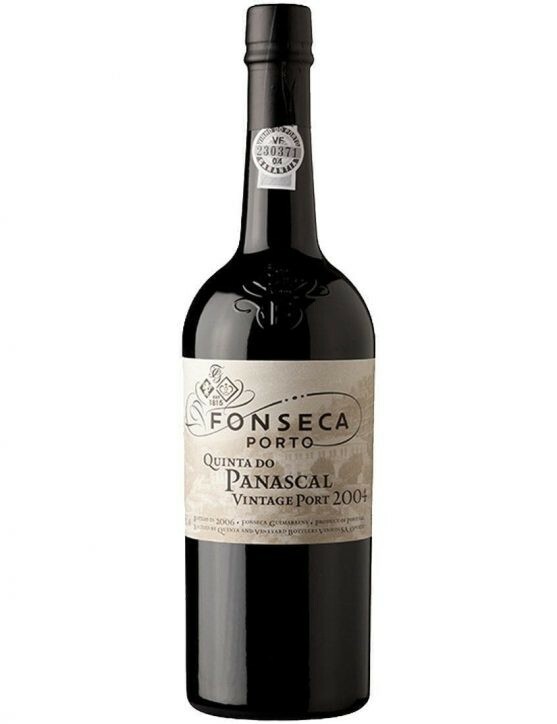 Matures for about five years in oak casks before bottling which allows the wine development and ageing, also allowing it to be savoured earlier than a Vintage Port Wine. 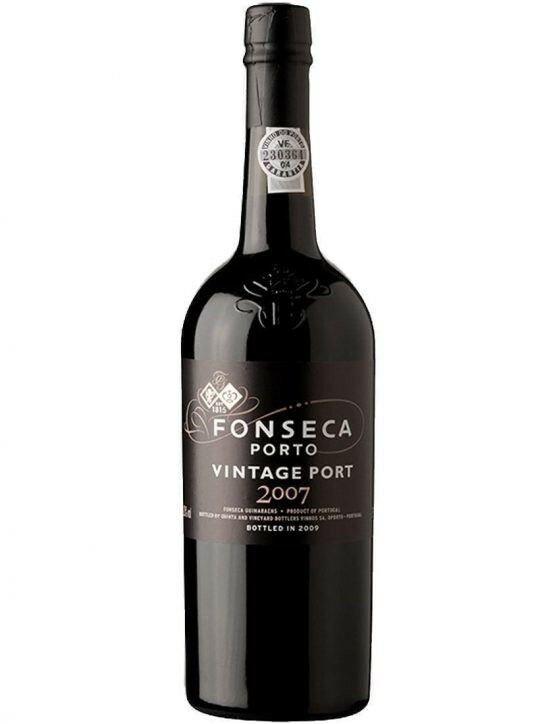 Long, sweet and seductive aftertaste. 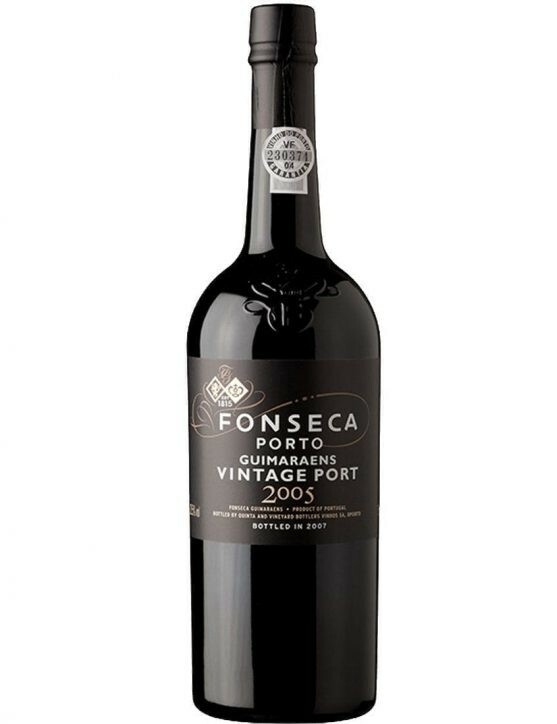 Deep ruby colour and intense red fruit aromas with floral and balsamic notes. 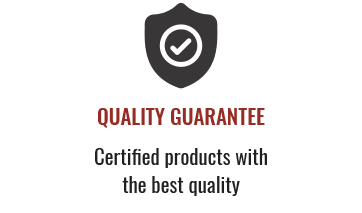 A wine to enjoy at all times. 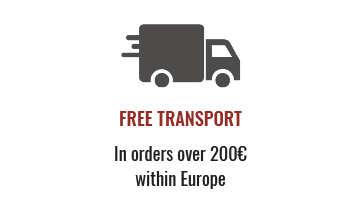 This is a wine of a single year aged in oak vats from four to six years. 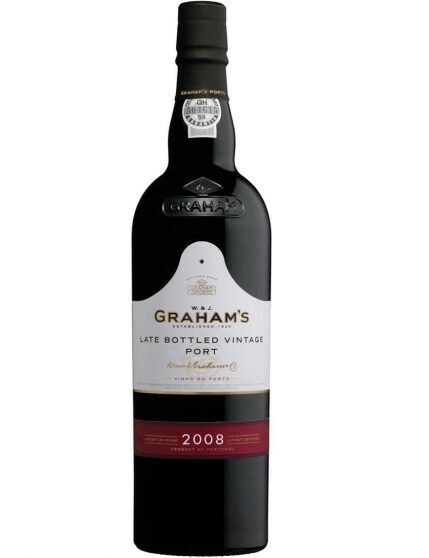 Graham’s LBV – Late Bottled Vintage – ages from 4 to 6 years in oak casks before bottling, having completed the ageing process it is immediately ready to savour.